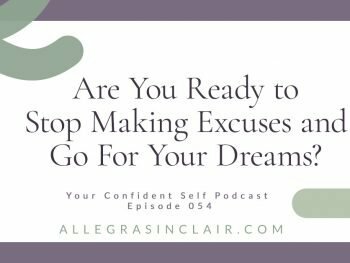 You can probably think of lots of reasons why your career may be stuck, or not moving as quickly as you’d like. 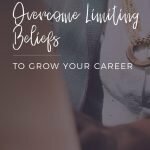 The need to overcome limiting beliefs to grow your career probably isn’t one of them. Let’s take a look at Sue. Sue had spent years working as an independent contributor in her department. She routinely managed projects that involved several different departments and was adept at leading from within the team. Over time she noticed that people on the team had started to rely on her for more people-management issues and organizational expertise. They wanted career advice and they looked to her for those answers. When this shift first happened, Sue was very uncomfortable. She didn’t think she had what it took to be a people leader. But she decided to take a chance and slowly started focusing more on how to help each team member develop. Within a year, Sue transformed herself from a project leader into more of a coach leader who helped several people on the team take on larger roles. She also applied for and received a promotion to a management position. Her company appreciated her new focus and Sue was happier than she could have imagined. You can probably relate to where Sue was a year ago, stuck between two different paths. Neither path was bad, but one path had the potential to be awesome. 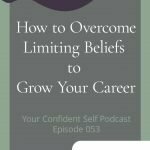 To achieve a new level of success, Sue had to overcome limiting beliefs that were standing in her way. 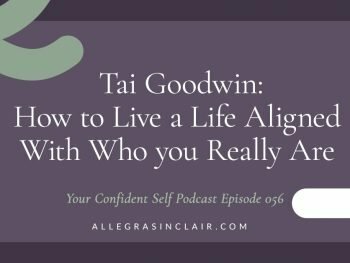 She had come to believe that she didn’t have management potential and that staying in an individual contributor role was the best way to be financially secure. Not to mention, she didn’t feel as educated, credible and experienced as the other managers and directors she saw. Like Sue, I bet you carry around a lot of limiting beliefs. Depending on how long you’ve been carrying a particular belief, it could be getting really heavy. These beliefs are preventing you from taking that next step in building your career. Stop and pay attention to your thoughts throughout the day. If it feels challenging to do this for an entire day, start by paying attention to your thoughts in 15-minute increments. After the 15 minutes, you can take the next 45 minutes off before you start paying close attention again. During the focused time, become aware of your negative and positive thoughts which surround you throughout the day. 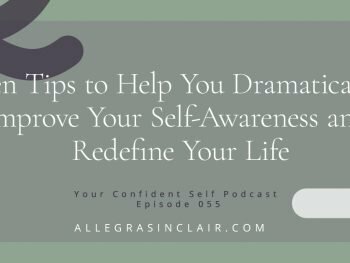 Do negative thoughts happen at specific times? Can you challenge those thoughts so that the negative thoughts happen less often? Write these positive thoughts down. When you challenge something you’re asking yourself if this is really true? If it was true before, that doesn’t mean it remains true today. 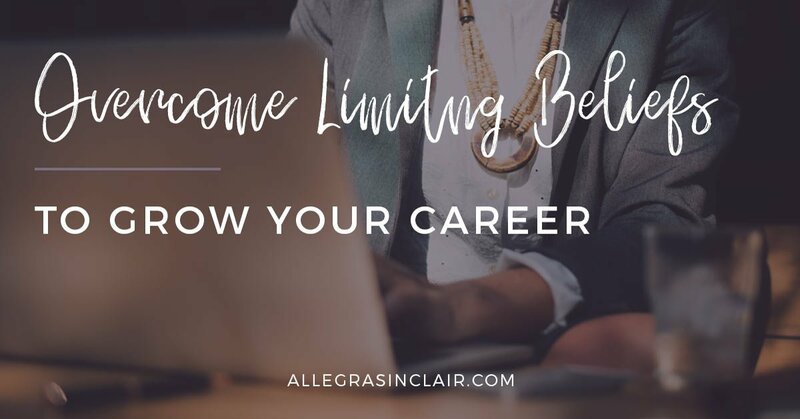 It can be helpful to use journaling to overcome your limiting beliefs about your career. Is the belief that you’re struggling with a current belief or something that you believed a long time ago? Do you really still feel the same way? How likely is it that the negative thoughts will happen? Journal your answers. Remember that you’re in control. 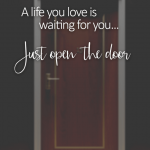 You can grow your career and transition into whatever dream position you want. When you overcome your limiting beliefs, there are no limits on what you’ll be able to do and how you’ll be able to contribute to the world. 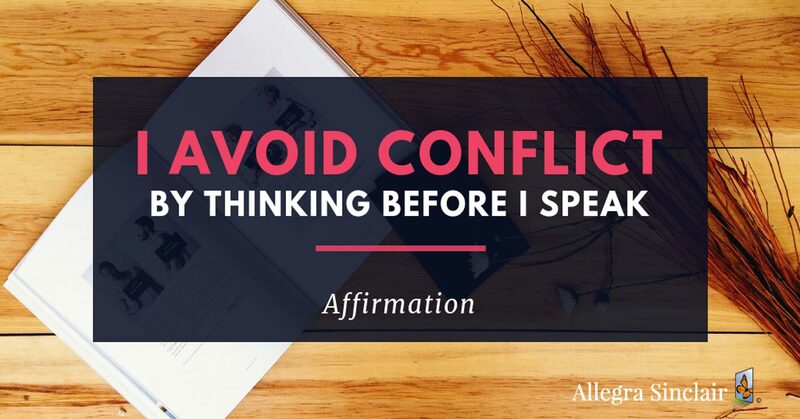 Previous Post: « Affirmation: I avoid conflict by thinking before I speak.